Argent Place Law serves businesses and business leaders in the practice areas of Business Law (also called Corporate law or Contract Law), Intellectual Property, and Succession Planning. 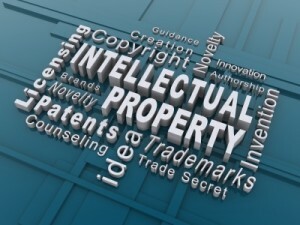 Guide you when you are accused of infringing another’s intellectual property. 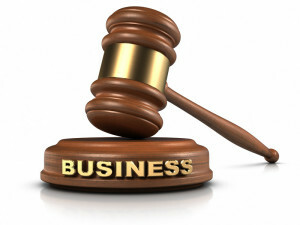 It’s time you had your own Legal Business Counsel. 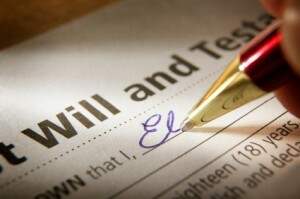 Contact Argent Place Law today.